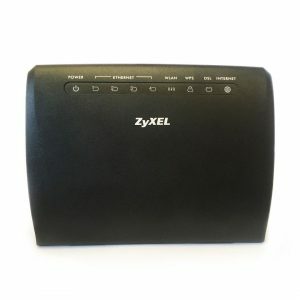 The ZyXEL VMG1312-B10D features 802.11n technology to provide an ultimate combination for both speed and coverage. 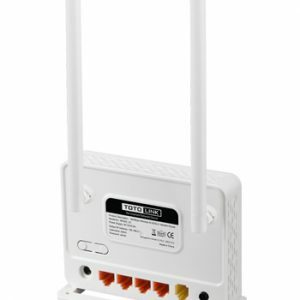 With 802.11n wireless data rates of up to 300 Mbps, the VMG1312-B10D provides stable, reliable wireless connections for high-speed data and multimedia applications; the 802.11n technology also empowers the device to eliminate dead zones and extend coverage while retaining backward compatibility with any certified device. Stateful Packet Inspection (SPI), Denial of Service (DoS) and DDoS features for first-line defense against hackers, network intruders and other harmful threats. A configurable DMZ provides more flexible accessibility while preventing external attacks on confidential databases. Known for its superior performance and coverage, it also offers Multi-WAN connectivity with load balancing and failover, plus comprehensive authentication for safe, efficient management. Robust SPI Firewall security works on the network layer by examining header and footer of a packet and ensures the packet belongs to a valid session, providing the ultimate solution for both speed and coverage. It also comes equipped with Wi-Fi Protection Setup (WPS) enabled and essential ATM QoS features. N600R wireless router complies with IEEE 802.11n standard and delivers Wi-Fi speed up to 600Mbps, so far the fastest Wi-Fi on 2.4GHz. With four high-performance antennas, N600R offers more stable Wi-Fi signal and wider coverage to reduce hard-to-reach areas. 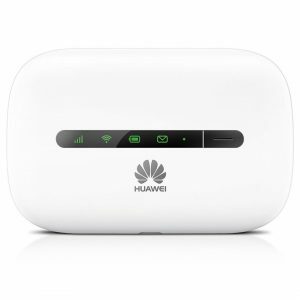 Generally, N600R is the best 2.4GHz Wi-Fi solution for home and small office use. 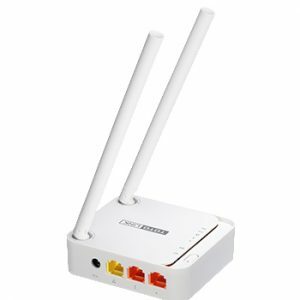 Complying with IEEE 802.11n standard, N600R offers the maximum Wi-Fi speed up to 600Mbps on 2.4GHz, satisfying all internet activities like fast downloading, online gaming and HD streaming. With four high-performance antennas, Wi-Fi transmission for long distance is more stable and sensitive. No matter what your home shape and size is, N600R ensures wireless connectivity throughout your home and all Wi-Fi devices. One Turbo slide switch is provided to improve your existing wireless signal strength and expand Wi-Fi coverage to reduce hard-to-reach area. By sliding the Turbo switch to On, your Wi-Fi will get boost instantly. 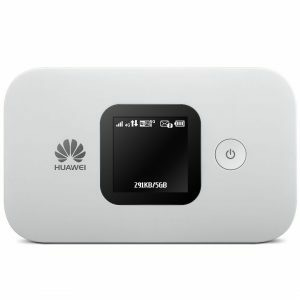 For Wi-Fi devices first connected to N600R, the User login page will show up automatically without having to enter IP address. Also one page Easy Setup simplifies the setting process, the configuration has never been so easier. Intelligent QoS based on IP address is supported to efficiently improve bandwidth utilisation and is flexible for existing network priority control. Except for the default wireless SSID, you are allowed to add two more Wi-Fi networks for any Wi-Fi sharing activities to control access to your home or office network. N600R supports the most advanced WPA/WPA2-PSK encryption to ensure the security of wireless connections, protecting your Wi-Fi network from any unauthorised use. Wi-Fi Schedule helps parents to set up a time schedule for Wi-Fi network access, effectively preventing children caught in the Web, better for parental control. 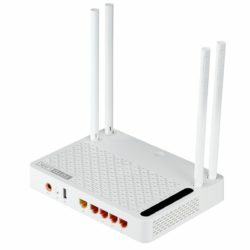 Two high performance antennas and two LAN ports design supports Wi-Fi and wired connections simultaneously. 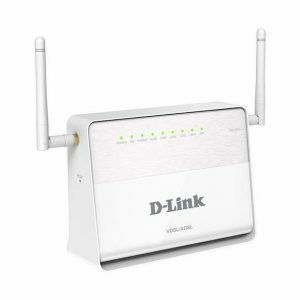 Any Wi-Fi device that connects to the N200RE-V3 for the page time, will automatically get redirected to the log in page. Configuration has never been easier. Wireless Multiple SSID function can isolate wireless networks for security and good access management. Simply set up the IPTV related information on the N200RE-V3’s Easy Setup page, and experience smooth IPTV playback and fast Wi-Fi simultaneously. The N200RE-V3 supports IPv6 protocol for higher security and wider IP address range. 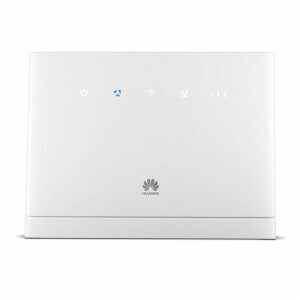 The ND300V2 is a Wireless ADSL Router with two fixed antennas, which integrates the functions of high speed ADSL Modem, wireless router and 4 port switch into one. 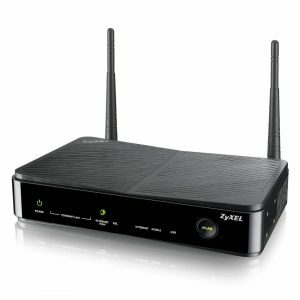 It complies with advanced IEEE 802.11n standard and can deliver up to 300Mbps wireless data rate. It also supports the latest ADSL 2/2 standards to provide higher performance for wider transmission coverage. With Easy Setup, QoS bandwidth control, firewall and other advanced features, a secured network can be established simply. 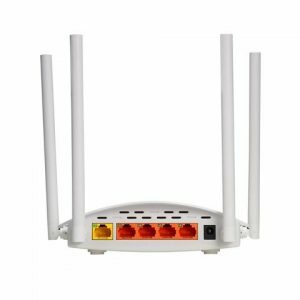 The Totolink A3002RU is a fifth generation Wireless Dual Band Gigabit Router, which complies with the most advanced 802.11ac standard and can deliver Wi-Fi speed of up to 1167Mbps. 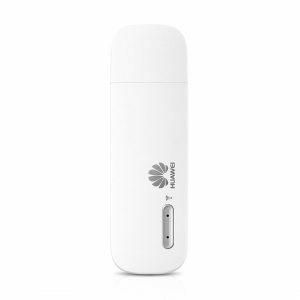 Featured by simultaneous dual-band and four external high gain antennas, it provides stable network connection for internet access with less interference. The A3002RU avoids interference to deliver the fastest wireless speeds, improved coverage and reliable connections. 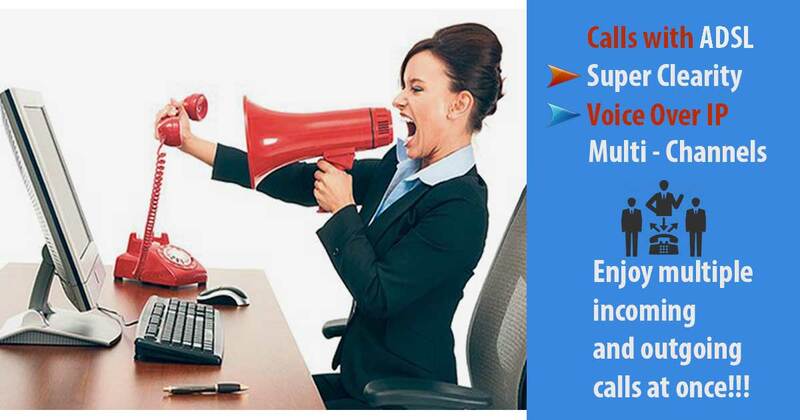 You can do multiplayer gaming, HD streaming, file transfers, video chat, email, and web surfing all at the same time. With a USB 2.0 port, the A3002RU can be used as a FTP server, Samba server or DLNA server while connected to a NAS(network attached storage); or be used as a charger while connected to smart phones or tablets. The B315 can simultaneously support the connection of 32 devices with WiFi access to our LTE network and with 4x Gigabit Ethernet Ports, the B315 delivers maximum speeds of LTE CAT4 150Mbps. It’s 2x external antennas extends wireless coverage up to 250 Meters and eliminates dead corners. It also features a USB 2.0 port for Hard drives , flash drives, network storage devices and even printers. 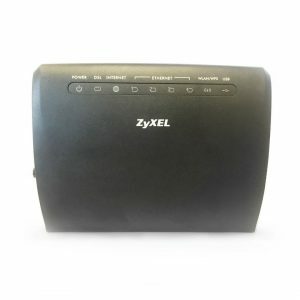 The DSL-224 VDSL2/ADSL2+ Wireless N300 4-port router is everything you need for high-speed high-end wireless router together to create a single, easy-to-use device that connects to the Internet, and shares that connection with all of your devices. Copyright © 2018 Morgeez Media Agency - All rights reserved.